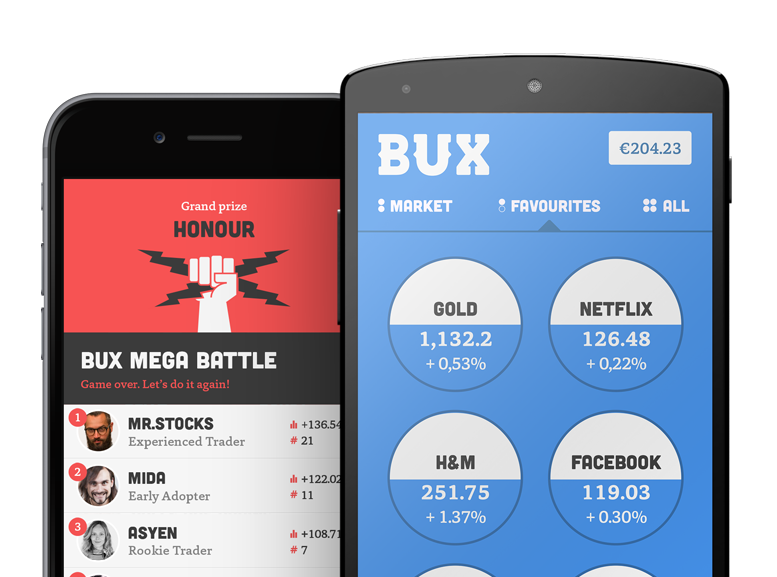 Do you want to access your old BUX-account because you've created a new BUX-account by accident or got a new phone? Please re-install the app (delete it and install it again) using your App/Play Store. After re-installing, open the BUX app and, INSTEAD OF clicking on 'YES' OR 'NO' in the start screen, scroll all the way down and press the 'I have an account - Log in' button. Log in with your email address, Facebook or Google +. If you can't remember the email address of your old BUX account, please send an email with your username to support@getbux.com. When the installation is finished press the 'Log in' button at the bottom of the start screen. Managed to get into your BUX account? Good job!